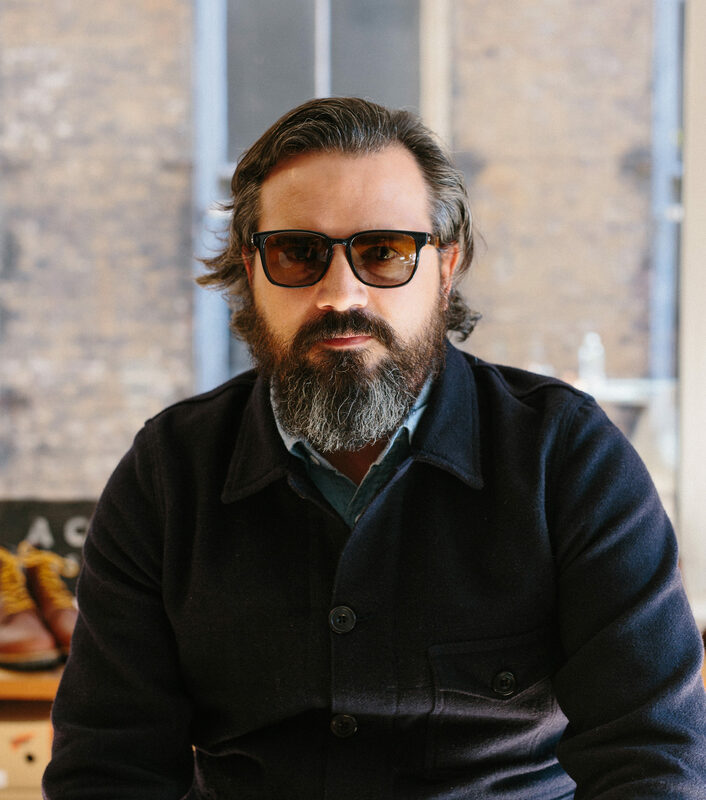 Just over eight years ago, Mr. Michael Williams brought together his love for apparel and media with the founding of the much revered menswear blog A Continuous Lean. We stopped by his SoHo studio to chat about the past, present, and future of ACL. Michael Williams is, in a word, cool. And I don’t mean that in the pejorative, snobby sort of way. Rather, he’s cool in that relaxed-but-not-because-of-weed sort of way. It’s partially because of his sharp wool chore coat, trim denim, and patinated brogues. But also because, atop his keen apparel choices, he wears a robust, graying beard. It also may have something to do with the fact that he’s wearing sunglasses indoors (Doctor’s orders — his eyes were dilated just this morning at the optometrist). Or the melodic lilt of his voice. Or perhaps he seems cool because he has no idea why we’re here. “What are we talking about, again?” Mr. Williams asks. He’s truly curious. It’s no fault of his own. Some wires were crossed in our communication the week before, and it was a good month before that we last exchanged emails. Nonetheless, Mr. Williams is, cooly, happy to meet, inviting us to take a seat around a table in his SoHo studio. We drum up our months-old exchange and let him know we’re simply curious to hear about his story. 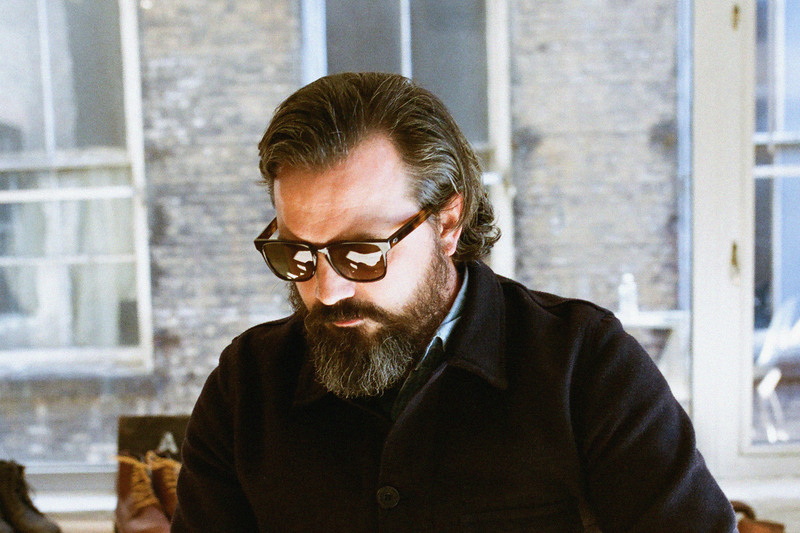 From his notable menswear blog to PR company, how did it all come together? The result of that combination is found in A Continuous Lean. 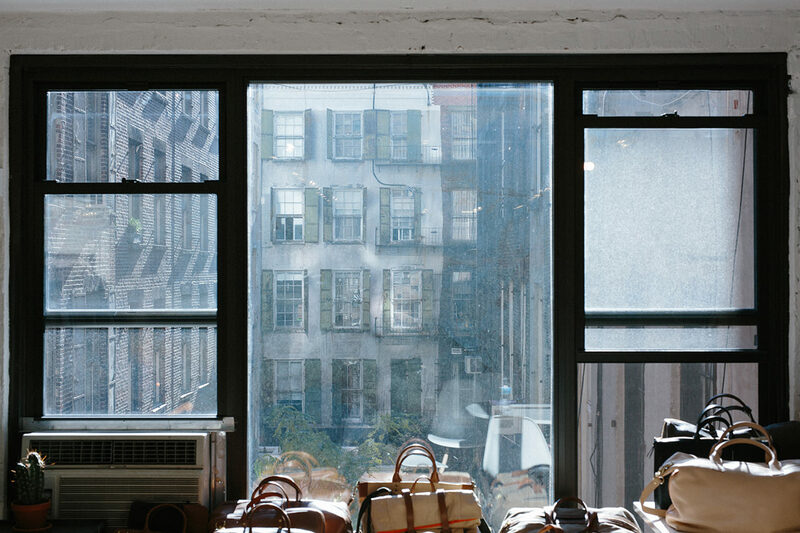 Started in December of 2007, as the modern menswear movement was gaining steam, ACL would go on to help shape a new generation of menswear enthusiasts, offering one of the earliest (and most influential) voices for the then-nascent heritage and maker movement. The funny thing about this comment is that A Continuous Lean has proven to be both. While the site has garnered a massive following and positioned Michael with a significant voice in menswear, he speaks of ACL as more of an on-the-side passion project than anything else. Which isn’t untrue. Michael co-owns (and operates) the NYC-based PR Agency Paul + Williams. 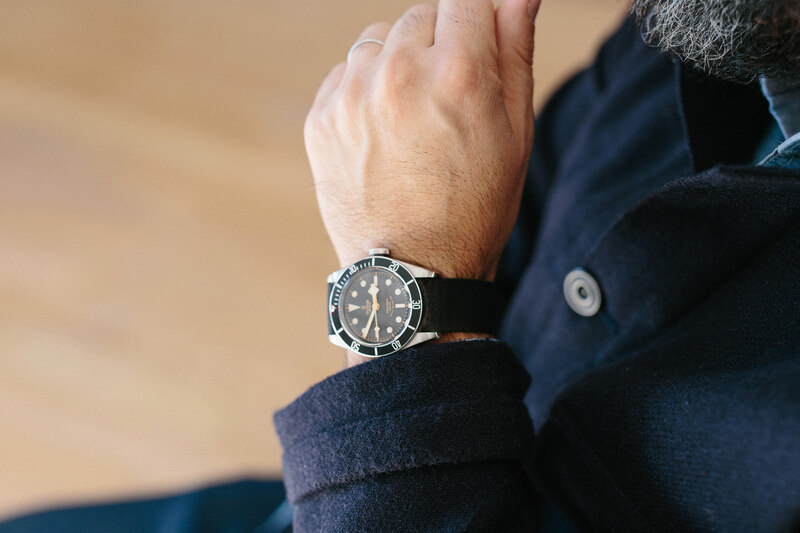 There’s not an abundance of time to write stories for his blog while running campaigns for clients like Filson, Club Monaco, Shinola, Red Wing, and Levi’s (to name just a few). But while A Continous Lean may not garner the volume of his time it used to, it has represented (and continues to represent) a coming together of his passions in a pointed way. Having more recently done away with any sponsorships or advertising, it’s a pretty pure expression of his passion as well. Be it a brand’s origin story, the study of a unique collaboration, or a narrative following a recent visit to a notable menswear boutique, Michael has crafted a voice of insight that stands tall amongst a bevy of style blogs that are abundant in quantity while shallow in depth. What A Continuous Lean has done, and continues to do, is go far beyond repurposing a press release alongside some pretty pictures. Rather, A Continuous Lean dives deeply into what makes a product, and in many cases and brand, truly great. Michael (and the numerous contributors he’s brought on to help produce new content) write in a way that informs. Whether that information is valuable is up to the reader. “Some people find that totally irrelevant,” says Michael. This is unfortunate but true. Mr. Williams is quick to point out that blogs with longer form content aren’t as widely popular as they used to be — that consumers’ attention has shifted to video and much shorter forms of more quickly digestible media. But discovering and learning about brands with authentic value, history, and craft isn’t going to happen through Instagram. It requires much more than a well-framed photograph. It requires that an individual not only take the time and energy to learn the depth behind greatness, but to then share what they’ve found with the world. We’re glad Mr. Williams likes to share. The world of menswear, and our closets, are better off because of it. For a list of many other brands (dubbed “a guide to great things still made in the U.S.A”) check out “The American List”.